Chronically ill? Spending too much time in bed? No energy for life? On-going crisis of symptoms? One thing after another? Feeling overwhelmed and out of control? Unable to make headway on your healing journey? Do all your medications and supplements cause more problems? Can’t figure out what to do next? Too sick, too drained to heal? 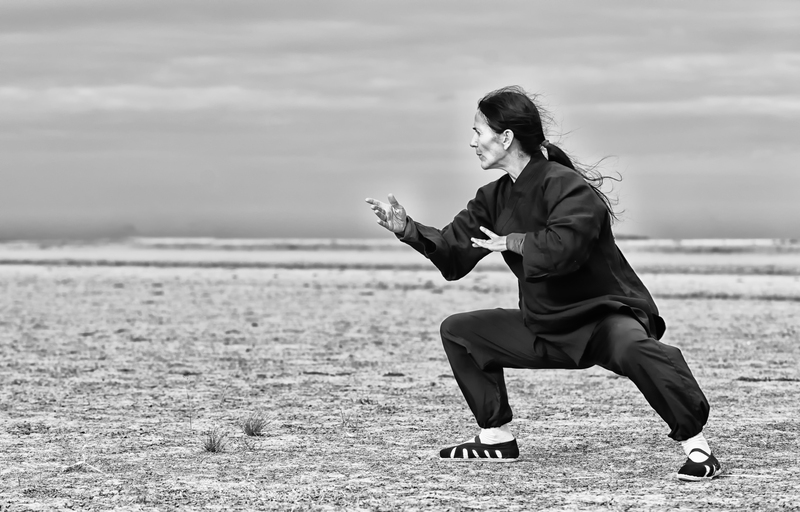 her and she was soon endowed with the ability to perform medical Chi Gong. Medical Chi Gong feeds healing energy into the body such that the body can then utilize the physical resources at its disposal. It is the critical missing link for many chronically ill people. Call us at 408-356-8987 for special Chi Gong pricing and to schedule a session!